Our rebates and offers help you save energy and money. Our income qualified programs help support energy efficiency efforts for customers and agencies in the communities we serve that might not be able to afford it otherwise. Your in-home energy audit includes recommendations for increasing energy savings and a variety of energy efficiency improvements for a discounted price. If you heat your Oregon home mainly with electricity from Idaho Power, find out if you qualify for a free energy audit. 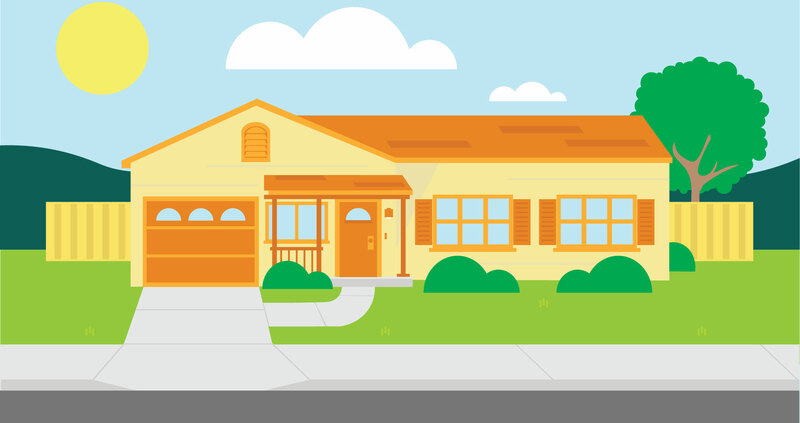 Before you buy or build a new home, get all the facts about energy efficiency. Builders can receive an incentive for building to certain energy efficiency standards. Get FREE energy-saving upgrades, rebates for purchasing a new all-electric manufactured home and incentives for buying and installing efficient heating and cooling equipment. Find out which rebates, offers and incentives are available to you for your rented home. Find energy saving tips and resources for your home including helpful energy efficient information, tools and materials.